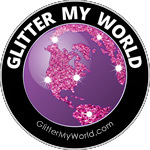 CPG exclusively sells Glitter My World! brand glitters. We offer a large selection of Craft Glitters in an amazing array of colors. We offer craft glitters in both the traditional chunky flake and a number of other glitter flake sizes. 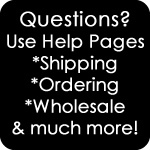 We stock hundreds of pounds, so we are set up to handle most bulk sales easily. 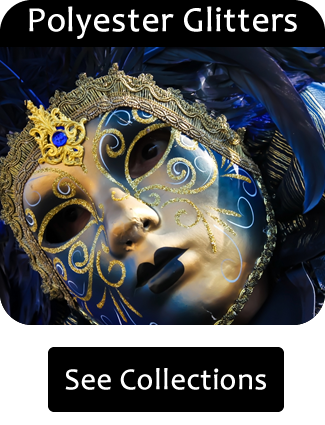 We also stock a very large selection of solvent resistant Polyester Flake glitters in ultra fine flakes, as well as a few select colors in chunky. 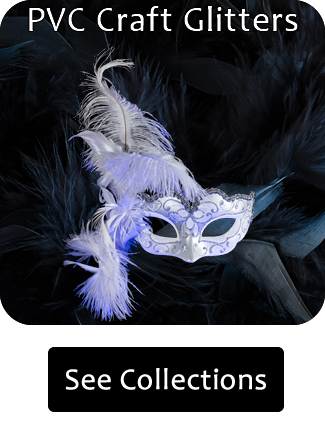 All our polyester glitters are of the highest quality and cover a full range of glitter types. From holographic glitters to metallic glitters to Cosmetic Grade glitters, and everything in between. 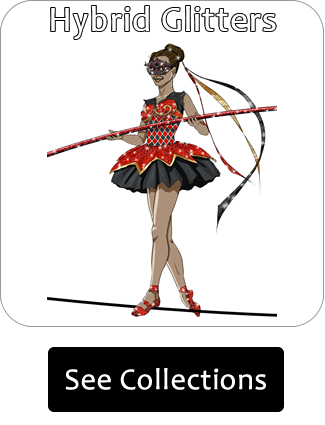 They are stocked in large amounts and we custom make glitter in many different flake sizes. 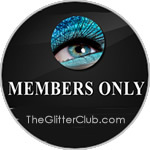 We add glitters constantly so be sure to check back often. 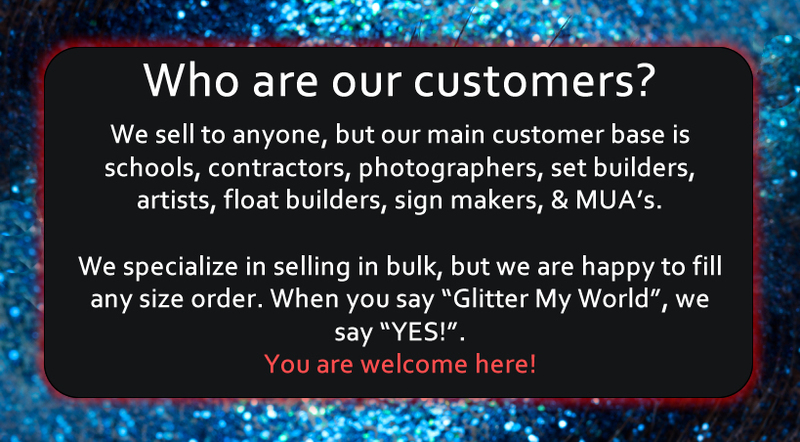 The Glitter My World brand is committed to selling the highest quality glitters made right here in the USA. 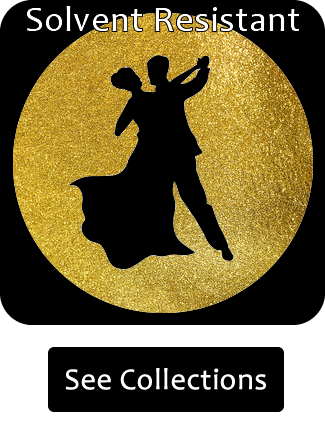 Our glitters are excellent for artistic projects as well as glitter nails, industrial applications such as glitter floors, glitter walls, and silk screening glitter. 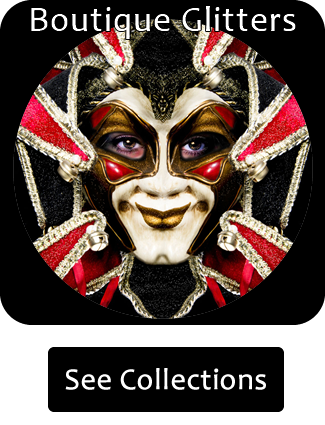 We also carry a beautiful line of Cosmetic Grade glitters for makeup & glitter tattoos. 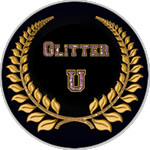 We hope that you will enjoy shopping our on-line glitter store!